While many Southeast Asian economies are struggling with the impact of China’s continuing slowdown, Vietnam has bucked the trend and posted strong economic growth over the last year. In Q4 2015, Vietnam’s GDP expanded by seven per cent, the fastest rate in five years. For the full year, 2015 Vietnam GDP was 6.68 per cent, significantly higher than regional neighbours Thailand and Malaysia. In fact, this banner year has led the National Assembly to consider revising its 2016 Vietnam GDP target to seven per cent, up from 6.7 per cent. Exports are booming, though they remain far down the value chain, and foreign investment is pouring in. But challenges remain if the country intends to push GDP growth even further, and a major hurdle is Vietnam’s public debt, which has piled up in recent years. At the end of 2014 the World Bank announced that Vietnam’s public debt, including government, government-guaranteed and local government debt, stood at US$110 billion, higher than any government-supplied estimate. This equated to 59 per cent of GDP, below the 65 per cent cap set by the National Assembly. However, it is important to note that this figure does not include debt held by Vietnam’s struggling state-owned enterprises (SOEs). 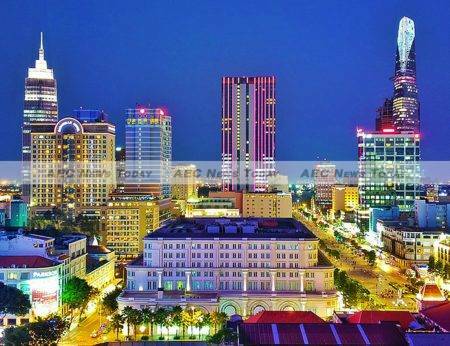 Analysis by Dr Pham The Anh, head of the macroeconomics department at the National Economics University, estimates that Vietnam’s public debt could reach a worrying US $180 billion if SOE debt is included. 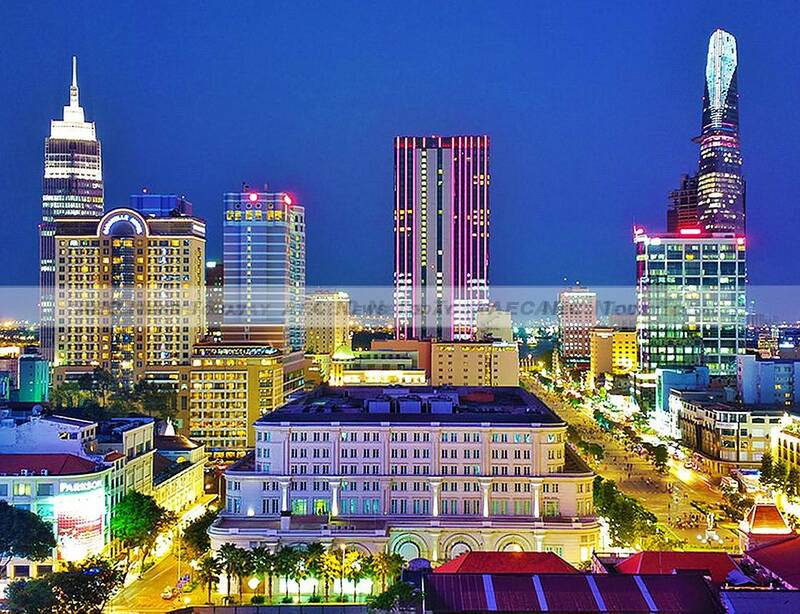 Vietnam 2014 GDP was US $186.2 billion. In 2015 Vietnam public debt reached a record 64 per cent of GDP, just below the National Assembly’s cap. This is a dramatic increase in a short time period: the ratio was only 38 per cent as recently as 2011, according to the State Bank of Vietnam (SBV). In fact, Vietnam public debt rose 20 per cent every year from 2010 to 2014. Much of the growth in Vietnam public debt is the result of government efforts to expand the economy. Spending on roads, export zones and other critical infrastructure has increased under Prime Minister Nguyen Tan Dung. This is evident in any major Vietnamese city, where highways, tunnels, factories, airports and metro systems are being expanded, or built from scratch, at an incredible pace. The upshot is that while Vietnam’s economic growth has outpaced its neighbours, so has its debt. According to Fitch Ratings, the median debt-to-GDP ratio among Vietnam’s peers is 42 per cent. Fortunately for anyone involved in the Vietnamese economy, this rising debt does not appear likely to seriously hamper growth in the immediate future. 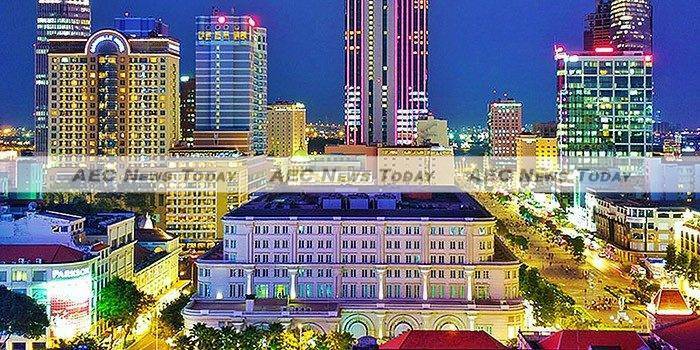 Inflation remains low, and Vietnam’s household debt sits at just 20 per cent of GDP, compared to more than 80 per cent in Thailand and Malaysia. Many of the government’s loans are also set at favourable terms. Speaking of the government, leaders are aware of this issue, and the prime minister has set a goal of curbing debt at 60 per cent of Vietnam GDP by 2020. Bringing this ratio back down will require cuts, thus making revised Vietnam GDP growth targets harder to achieve, but this doesn’t mean the economy will grind to a halt. 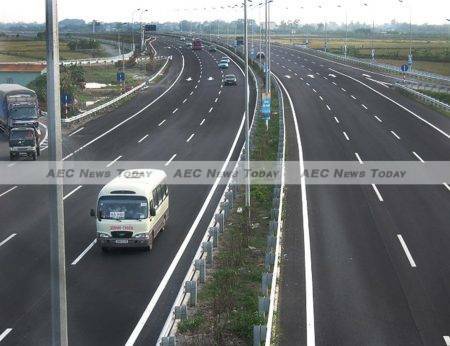 Nguyen Duc Kien, deputy head of the National Assembly Economic Committee (NAEC), has said that the government needs to be smarter about how it spends money. Details of what exactly this would entail haven’t been specified, but Vietnam’s public debt is clearly something that needs to be tackled before the country finds itself in a precarious position.